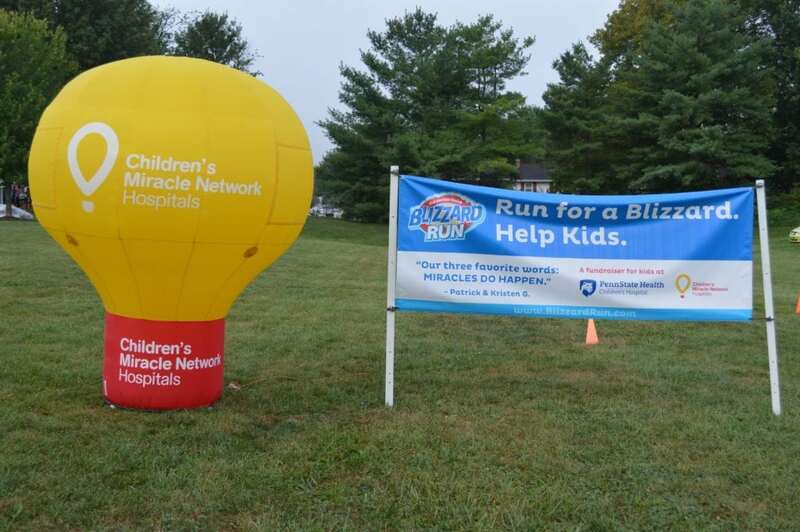 Blizzard Run raises over $20,138 in York, PA – Dairy Queen Corp.
Congratulations to the DQ Grill & Chill in York, PA managed and run by Shelly Ilgenfritz and Pam Miller. Their store raised over $15,000 for Children’s Miracle Network Hospitals this summer with balloon sales and Miracle Treat Day. A few weeks later, they hosted a 5K with nearly 700 runners and walkers. This was the first year of the race and they raised $20,138.04 for CMN Hospitals! At the end of the race, Zoe handed out a blizzard to every participant. Please visit www.blizzardrun.com to check out all the buzz around this event. Previous post: Smith Dairy Queen Group in Texas raises over $110,000 for five CMN Hospitals!